“Tees me, tees me, tees me baby…….“ - ah yes, the crappy tunes of the early 1990s, it can mean only one thing. Yes, that’s right, there has been sunshine for more than two hours so to us Brits (well, us Northerners) its basically summer. Oh look, I managed to get a reference to awful music and the purpose of my post into the opening words! While true that summer is allegedly here I have found myself for months now pouring over the fashion boards on Pinterest looking for clothes to help me cope with the stifling temperatures on London Underground. I honestly do lose hours of my life on Pinterest whether it’s looking for new aftershaves to try, clothes I really think would suit me, art that takes my fancy or just quirky stuff I would like should I ever to be in a position to have my own little room in a house. At the moment though I’m stuck in casual wear and tees in preparation for some glorious sunshine for me to worship. With that in mind today I’ve pulled together a tees wishlist I could really see myself in over the summer months and want to buy. If you want to see my main boards over on Pinterest you can here - there is loads of cool stuff, promise. My board dedicated to tees can be found here. So this is what I have picked out. 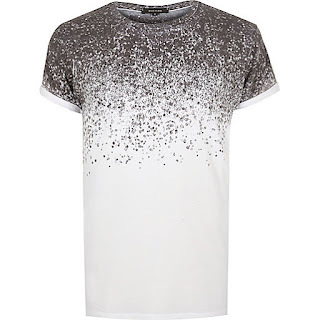 I have tried to pick a cross selection of tees to suit a range of budgets, after all, this would be very dull if I just said “everything from the Hugo Boss shop or anything by Paul Smith”. With that in mind I have actually started with Hugo Boss and the most expensive of my choices - the tee below (left) is £85 and available here. It’s a regular fit cotton tee but I really like the all over pattern that looks as though someone has thrown ink or black paint all over it. It would go really well with a pair of tapered jeans and boots. Second up is a grey tee design from one of my favourite online stores, Buy Me Brunch. They have lots of off the wall humour tees and some frankly offensive ones. For $28 a pop though they are really affordable and last for years. I ordered a number of tees from here over a year ago and they have kept their shape, colour and comfort. 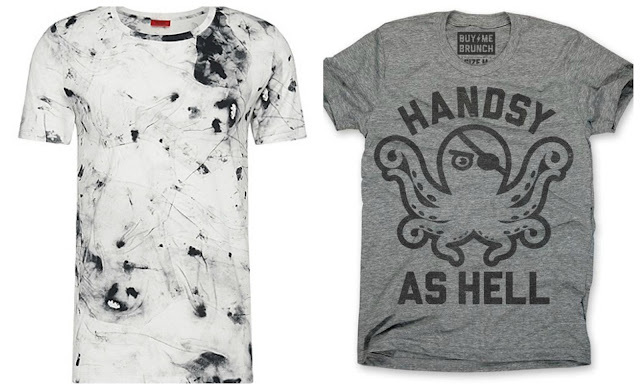 The tee (above right), with the 'Handsy as Hell' print makes me laugh. 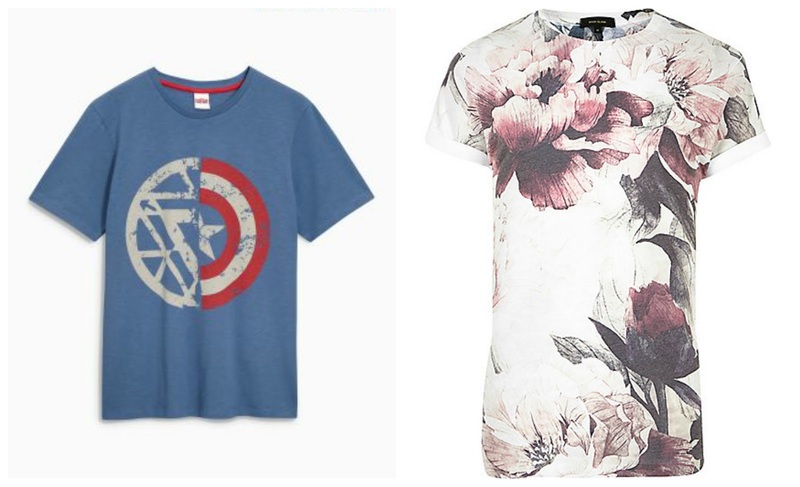 Third is this blue Captain America tee (below left) from Next at £18. At that price it makes an excellent knocking around top that would go with a pair of cargo shorts or jeans. It also isn’t that dark so it would be great in the hot weather and won’t attract too much heat. Fourth up is a faded floral print from River Island (above right) and again only £18. I have found myself drawn to this style of print for ages and I’ve finally found one that I think would go brilliantly with a pair of charcoal or black skinny or tapered jeans. Last up is another from River Island but this time just £15. 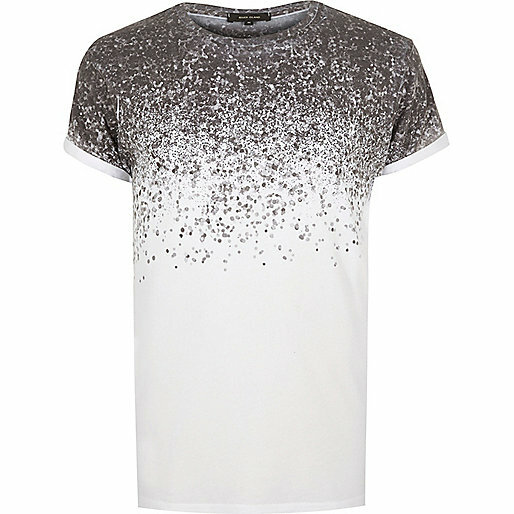 The splatter print below again looks as though someone has gone to town with some paint on a plain tee, but unlike the Hugo Boss tee, this one won’t break the bank! What do you think to my choices? Could you see yourself or someone you know wearing these? The handsy one is amazing! I love anything pirate themed. Great post! I like the look of the river island one. Great choices. 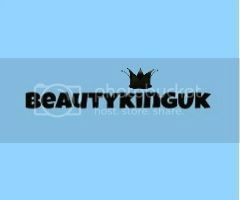 There are many branded print t-shirt company, all of are so stylish and latest designed. It's my favorite dress which i use mostly. Bludog is one of the best T Shirt Printing services at a affordable price.